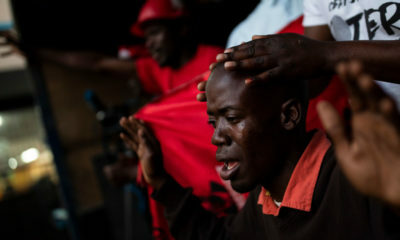 The Zimbabwean President Robert Mugabe has appeared in public for the first time since the military took over the country. 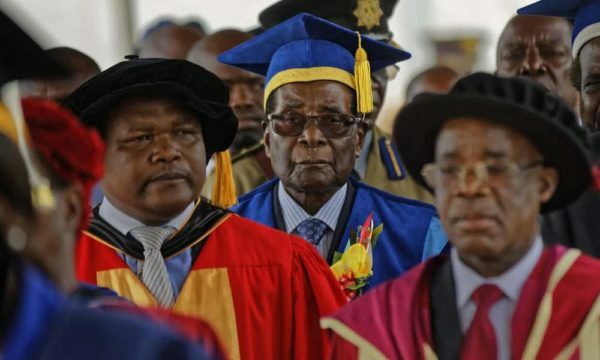 Mugabe, who was said to be under house arrest by South African President Jacob Zuma, attended the graduation ceremony of the Zimbabwe Open University. He was scheduled to cap the graduands, and arrived at the event flanked heavily by military men. 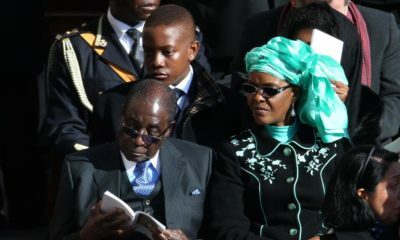 Mugabe appeared very comfortable at the event, and at a point was seen sleeping. Die, they would not die, oya leave and let the people progress NO!!! Useless people!!! And the best way to prove his critics wrong is by sleeping in public again and again. Its as if he’s been bitten by a tsetse fly. Good people are dying young but these selfish people keep growing.